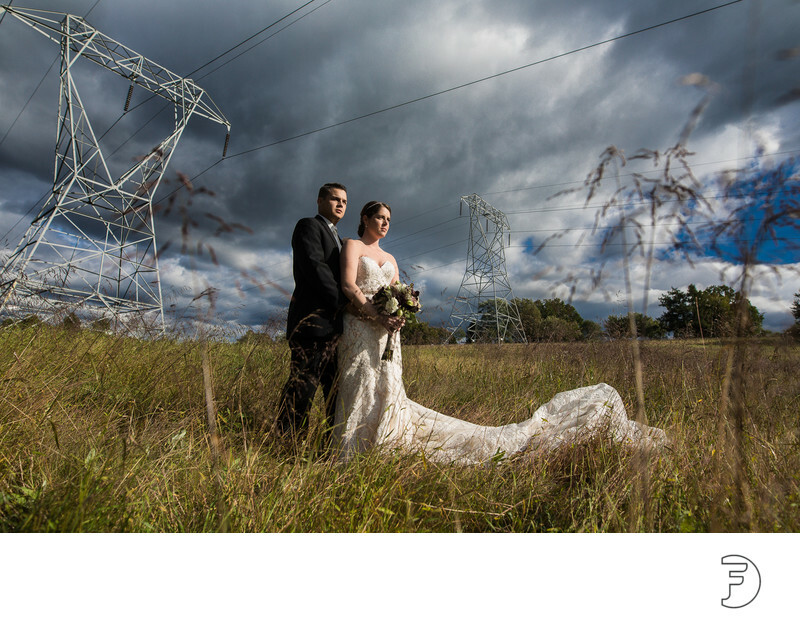 As a Philadelphia wedding photographer I love working outside the city of brotherly love just as much. 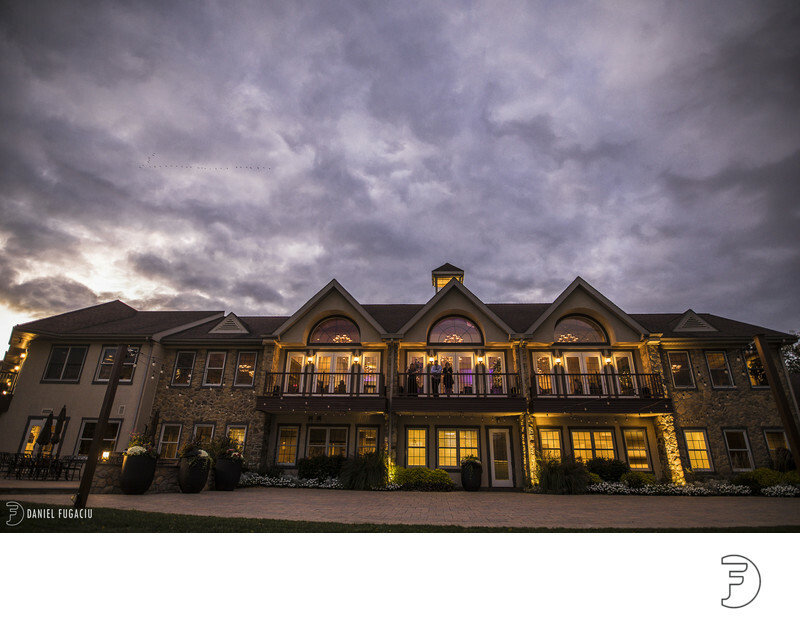 And Golf Clubs like Chester Valley offer beautiful natural settings for creative portraits with the bridal party and bride and groom. "Not sure where to start with this review as there are so many positive things I can say about Daniel and his amazing pictures. First and foremost - he is the best photographer EVER! He took my (now) husband and I's engagement pictures and our wedding pictures and I just can't stop looking at them. Every single one of the pictures he took was amazing. He is so good at posing large groups as well as just my husband and I for every photo. He was also very good at making everyone feel comfortable for pictures. He can envision the perfect picture and will do anything (including laying on the ground and standing in bushes) to create the most perfect picture - it is an art that he has 100% mastered. Looking back on our wedding day and then while looking at the pictures I honestly didn't even notice that Daniel was there taking some of the pictures - he literally was everywhere and captured every moment. Lastly, it is amazing how hard Daniel works to provide your pictures timely - I can't even explain how quick Daniel was at providing us with both our engagement and wedding pictures. I would recommend Daniel literally to EVERYONE!!!" Location: 430 W Swedesford Rd, Malvern, PA 19355.